The dream stage of the 2018 League of Legends Worlds Championships came to an end on November 3rd. After a month of stress and reward, China’s Invictus Gaming became the World Champions. Let alone Worlds being hosted in Korea, seen as the pinnacle of Esports, China had taken away and won their first ever Worlds title. Of course, we cannot forget that Cloud9 made NA history by making it to the semi-finals. This year was also a year to remember as it was a semi-final without a single Korean team. 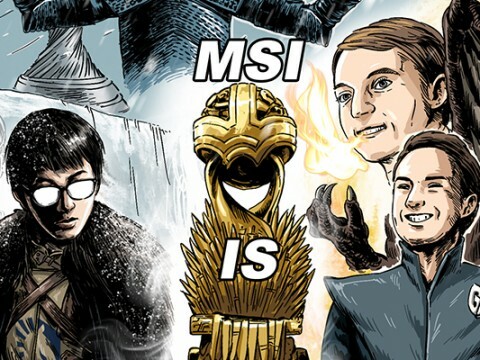 Although iG’s win was mainly credited towards their adaptation of the meta and their skilled players, the true credit lied within the 2 coaches who did not coincide with the World Championship norm. For the first time ever this year, 2 coaches, who have never met before, came hand in hand to put forth something spectacular. Acknowledged for his drive, Head Coach Kim recruited unsung heroes and brought iG to the top. Of course, Coach Mafa also played a significant role. Started coaching in China earlier on, Coach Mafa utilized his strengths to teach and nurture the Chinese players. The 3 years worth of knowledge and information that iG had met almost perfect synergy with Head Coach Kim. 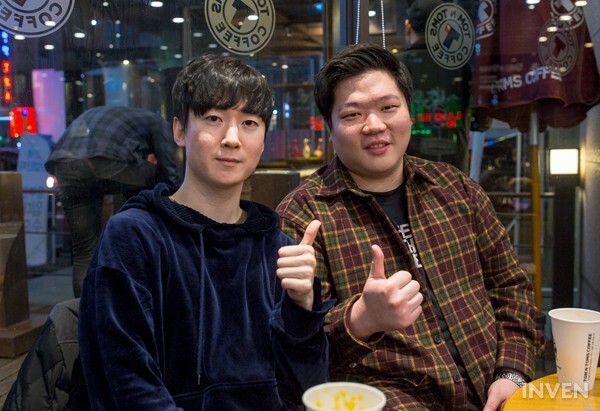 Inven met with Head Coach Kim and Coach Mafa to heard how these coaches brought iG to fame within the short span of 6 months. It is the first time we interviewed you guys both in Korea. You guys seem a bit uneasy. Head Coach Kim: Being here means a lot to me. Despite constantly working side by side with Coach Mafa, I have always been interviewed alone. 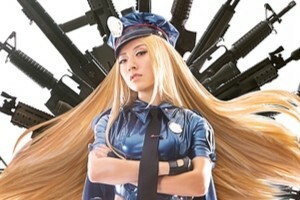 Now that we are getting interviewed as a unit, I am much happier. 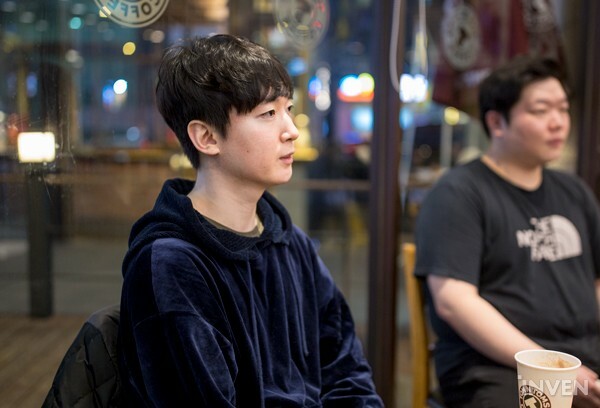 Coach Mafa: Since I was not able to produce these kinds of results when working alone, I believe this is the reason why I did not have the opportunity to receive an interview in Korea. I always wanted to do an interview in Korea if I won Worlds. I am extremely happy that my dream came into fruition like this. Despite the short time together, you guys both seem to respect each other deeply. Kim: I came into the iG organization the latest. Coach Mafa is very fluent in Chinese as he has been working with iG for quite some time now. He gave me a lot of guidance towards how the team functioned and basic lifestyle routines. Since we are naturally in each other’s vicinity, we became quite close. Mafa: I have completely 3 years of coaching. During this time, I have never once worked and learned from a Korean coach. While it was my first time, I had learned a lot due to how quickly we achieved results from our synergy together. How did you feel when you first heard you would be working with Head Coach Kim? Mafa: It was always very difficult to do a 2 persons job. I always knew that there had to be at least 2 people in order to produce significant results. I had requested to iG that we would hire an additional staff member. When I first met Head Coach Kim, I knew straight away that the players would listen to him. Kim: While I was worried at first, Coach Mafa clearly informed me that he was eager to work with me. After that, our synergy just came naturally. Thanks to Coach Mafa reaching out to me first, I have never had any difficulties making decisions. He was always there by my side. What did you guys first do when you met each other? Coach Mafa: Contrary to what people assume we would talk about, we actually just met up for food and talked solely about the food. Head Coach Kim: Well, we didn’t only talk about the food...... we also discussed each player’s niches. Since iG players tend to fight amongst each other, our first goal was to try and create unison within the chaos. It is not easy by any means to achieve the Worlds title in a short period of time. We are curious about the detailed process. Kim: It was definitely not easy. While working with Rookie was relatively easy, the remaining Chinese players had a tendency of having strong egos. In addition to this, they love showing off. With this in mind, I ordered them to give up on their greed. Rookie was the first one to do this. Looking at Rookie’s determination, other players started to follow and play with the team. Mafa: For the past 3 years, it was very difficult to change what was already set in stone. While the players always responded by saying “Yes”, I never felt it truly went through them. However, after Head Coach Kim joined, everything changed. I know it was impactful by the results we had produced. I also felt that each individual player was improving. 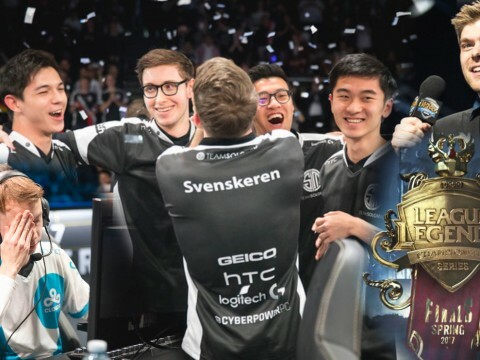 Did you guys know iG was going to win Worlds? Kim: I didn’t even think of it. I thought that we were behind kt and RNG. Skill difference as well, we lost to kt and RNG a lot during scrims. Our team improved twice during Worlds this year. Once was when we lost twice against Fnatic. That night, we didn’t take the shuttle bus to our hotel. We stayed late for extended feedback. 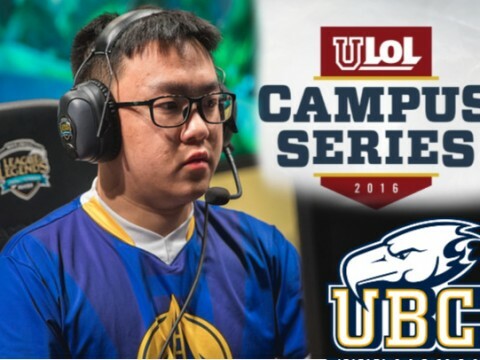 We talked about how our bot lane should play in winning matchups, and strategies to take when behind. Since Baolan and JackeyLove have a tendency to always shove lane, we also taught them how to manage their lanes. The second was the match against kt. Defeating them with impeccable macro, at this point, we knew that we could win it all. 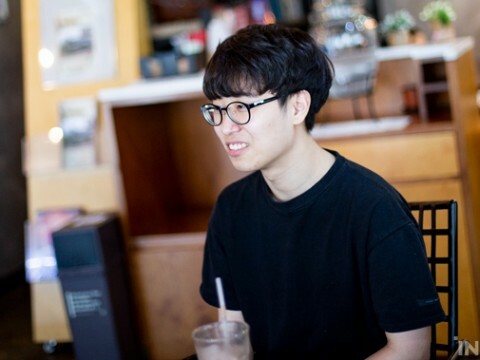 Mafa: Before Worlds, I met with my friends. I told them that I think iG would win if we dodged kt and RNG. While we were lucky enough to dodge RNG, I sighed when we got placed with kt. However, as soon as we defeated kt, I knew it was fate for us to win. With the two most favored teams to win being eliminated, our chances to grab the cup skyrocketed. Other than the games itself, was there any sign that iG was going to win it all? Kim: I had a dream after we made it to the quarterfinals. I was walking down a path with TheShy. Two hoodlums attempted to steal our money. While I am not the best fighter, I somehow beat them both. I protected The Shy and stopped them from taking our money. Right before the finals, I had a dream about a massive queen bee. It was as big as a person. Although there was plenty of other people to chase, the queen bee chose me to hunt down. It shot my right arm and ran away. After I woke up from the dream, my right arm was hurting so much for an hour that I could barely sleep. Given it was just a dream, it was too realistic. The funny thing is...I don’t know if those were good dreams or bad dreams. If you guys know anyone who could explain these dreams to be, that would be amazing (laughs). After much hardship, you guys are the World Champions. How did you feel when everything was over? Kim: I know this is obvious, but I was extremely happy. It was a result I never expected. Rookie was constantly crying, and everyone else was not their normal self. For several hours, nothing else came to mind. I was even happier that the iG organization congratulated us in our own language. Mafa: No other word comes to mind or can describe that moment than “Happy”. Even at this moment, it is difficult to really articulate what I felt right after the win. To think about it, I believe I was happier when we defeated kt 3:2. It was so memorable because I won one of the highest competitively viewed matches against my former team. Come to think of it, Worlds had brought the former kt members under one roof. Did you meet and talk with some of the kt members? Mafa: When we were at Busan, I met with some of the kt members for drinks. Since the tournament was still ongoing, we all had our guard up (laughs). 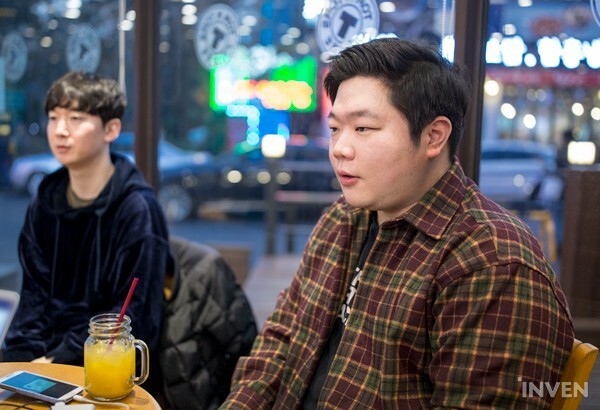 For example, Ryu and Ssumday could not talk about anything regarding the game. In the end, I was able to defeat each of my former teammates. I guess I’m the champion (laughs). During Worlds, there was a lot of controversy towards RNG and Gen.G. Perkz even raised some suspicions of his own. Kim: It was really unfair. During that time, we did not release scrims to other teams. But they labeled us with it by saying “The LPL teams”. Worlds is not a national tournament. It is a fight between teams. All iG cares about is iG doing well. The result of RNG and EDG’s game have no relation to us. Even when talking to the Korean coaches about this, they all agreed. 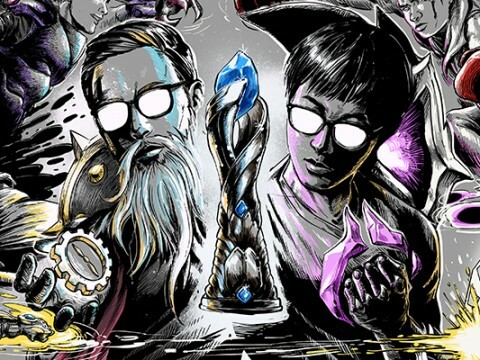 Except for Rift Rivals, there is no reason to unite. Mafa: I think Perkz made a mistake. He didn’t have any solid evidence, and we were innocent. There is no way a scrim would have been leaked. We genuinely want to hear each other’s perspectives. The two of you must have vastly different coaching styles. 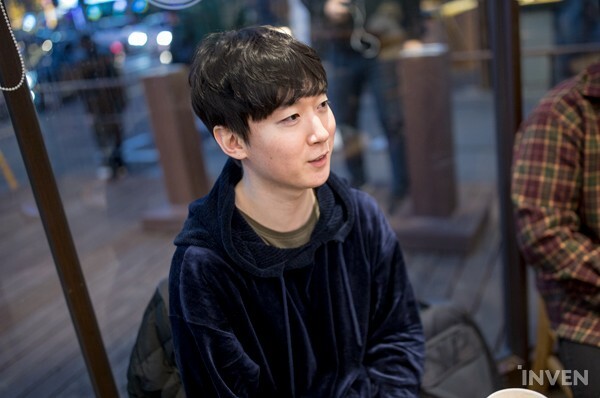 Mafa: Because I’m so timid, I can’t scold or punish the players that well. However, if I go over my limit, I sometimes pour out my frustration. You are supposed to keep some distance between players in order to properly coach them. Because I bonded very closely with the players, it gets hard for me to coach them effectively. This is why when I do get angry, the players don’t take it as well. Kim: Absorbing all the information about the LPL, I began to give strict feedback to the team. I went from what items they should build to how they should play. And above all, I focused on promised play. If they do not do this, I punish them without restraint. It wouldn’t matter if the player gave a valid reason. However, if the player does whatever they please, it will be a detriment to the overall team play in the long run. If we lose, despite playing how the coaching staff wanted us to play, it is my responsibility. If this is the case, I am more than willing to protect the players and take the blame. However, if a player purposely ruins the team’s ability to win, that is the end between me and the player. I’m fine with losing. I remember I said to a player that he had no reason to be on the team because of this very reason. Was there ever a time when this happened during Worlds? Kim: Personally, I think TheShy was the deciding factor in the quarterfinal match against kt. However, there is a story behind his Fiora in the 3rd game. Although he did play well, we had another champion in mind for him to play. The pick we had prepared did not infringe on our team comp either. TheShy insisted on playing Fiora, and it resulted in a loss. After the game, I told him that the team put a lot of resources into Fiora. But, TheShy went on to explain that the team comp balance was the same with Fiora and it was easier to play with Fiora than the other planned champion. I then replied that if he doesn’t bury his ego, the quarterfinals will probably the furthest we would go. Of course, I believed that our team deserved to be eliminated in the quarterfinals. This is the reason why I put in Duke in the 4th game. Since it was important for us to have lane priority against kt, I scolded TheShy even more. Afterward, TheShy showed that he is willing to work with the team and his ambitions to play on the stage again. Hence, I let him. We heard that Ning was one of the hardest players to guide. What was the reason? Mafa: Ning has one of the least amounts of practice hours, but has the rawest talent. This is why, in the coaching staff’s eyes, it is unfortunate. While Ning is playing well with the hours he has put in, it is a shame he is not utilizing his fullest potential. When he is unable to carry, his presence in the game is near non-existent. Because I see this side of him during the middle of a season, it worries me. Kim: I think I have fought with Ning the most. He was also the player who was hardest to teach. It was the first time ever that I have seen a player with such little practice. Despite this, Ning is incredibly good. Regardless, Ning tends to hurt the team atmosphere every now and then. Due to his stubborn plays, during scrims, he would usually fail to display his best performance. Usually, when the game is thought to be over, players type “GG”. Out of all the players, Ning is always the first one to do this. I tried my best to change Ning. Unfortunately, I was unable to change him. Instead, I decided to make sure Ning can shine. I ordered top, mid, and bot to follow and help Ning whenever he would contest for Scuttle Crab. I also told the team to never let him counter jungler alone. I had to sacrifice all 3 lanes in order to link Ning’s tendencies to victory. Thanks to this, Ning was awarded MVP of the finals. Only after then, Ning came to us and thanked us. After winning it all, it felt like we were all rewarded for the hardships that we went through. Some criticized JackeyLove’s performance. What are your thoughts on this? 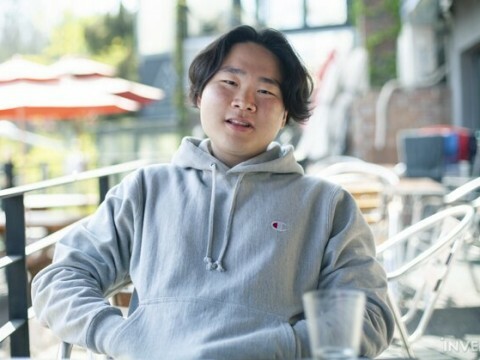 Mafa: Some Korean fans under evaluated JackeyLove’s performance. However, we always have been thinking of him as a ‘treasure’. I’ve never thought that he was bad. 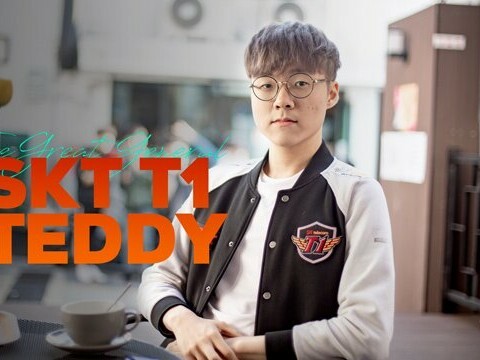 Kim: I always tell my players that it’s good to have JackeyLove in our team since he has a great personality and talent. He is a very social person and he is always open for feedback; JackeyLove is a player that I have high expectations on next year. Although he sometimes feels nervous in games, he’ll improve when he becomes more experienced. I heard that you had some minor conflicts with the players. Some fans seemed a bit frustrated after hearing that the coaches gave harsh feedback to the players. Kim: I hope that we don’t get misunderstood here. If the coaches are not straightforward and harsh on the players, they’ll get a hard time managing a team. That’s why when I join a team, I tell the others to not give any kind of stress to the players on practice and game results. It’s more efficient when a single individual has the authority; it’s tougher for the players when other people interfere with their performance. Every player in this scene is a ‘professional’; there are those rules that a pro must follow. Being on a gaming team is not temporary or just about having fun. Since each of the players has their own backgrounds, it’s important to be strict at times in order to make them a ‘team’. Of course, this does not justify irrational blaming. Coaching must be a two-way thing where both the players and coaches understand each other well. If someone crosses the line, it leads to distrust. Mafa: It’s about knowing how to efficiently use carrots and sticks. If you find something that’s wrong, you should be strict. A perfect example would be when Carter and kkOma used to be the head coach and coach of SKT T1; their characteristics as a coach were highly balanced. Since the players have different backgrounds, some show positive reactions when given a carrot, and sometimes a certain player can improve more with a stick. The coaches need to figure out the characteristics of their players and apply appropriate coaching methods. In your Longzhu Gaming days, you were criticized for your past stage interview after winning the LCK saying something about your former team. Kim: I was a bit hasty, to be honest. I spontaneously said it without thinking… It was something I did wrong and I don’t want to make excuses; I’m willing to take all the blame. I’d like to say sorry to the fans who were hurt after hearing what I said. Let’s move on to another topic. With iG winning the Worlds, China is now the region that won every single international tournament in 2018. Kim: I think that it’s simply a year that RNG was phenomenal. Although we improved, I still think that the LCK did not lose their competitiveness. The LCK is still ahead in those detailed plays such as their signature macro game. I don’t think they’ll be performing bad next year. Mafa: Well, China performed better so it is reasonable to say they’ve outpassed the other regions. However, this should be referred to this year only. 2018 was a year where the Chinese teams were hungry and put in their utmost. Still, this does not mean that it’ll be the same next year. I personally think that it’s too early to say that a certain region is the best; we’ll have to wait and see. Are there a certain position or a playstyle where LPL is better than the LCK? Kim: Jungle. 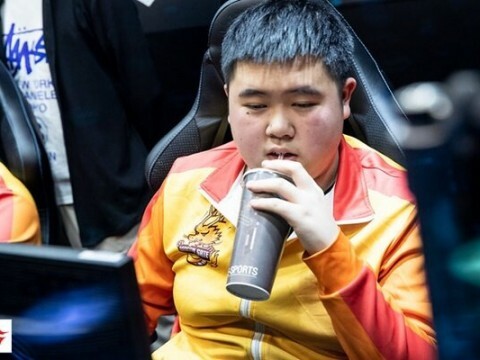 The LPL junglers are aggressive and they use diverse routes. Well, in the pro scene, we use a term called ‘planned route’ in the jungle position. However, this is not used a lot in China. There are no set of rules; players actively seek and plan creative routes. Mafa: I agree. If we’re talking about aggressive plays, the Chinese junglers are on top. What do you think the LPL and LCK need to become the very best? Kim: The LPL players need to be more desperate and need more professionalism. Our team players must work on that more too. In case of the LCK, I think they need to use more aggressive plays. Of course, those plays can lower your win rate. However, my thoughts changed a lot after performing in China. If you can earn from defeats, it means that it’s worth it. 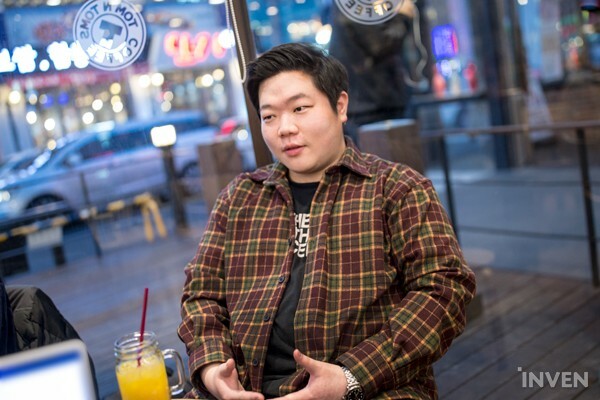 Mafa: LPL in general needs to become more solid; I wish the players have more professionalism. On the other hand, the LCK environment is just too harsh. Since every single game is so important, they try to avoid new challenges. I think they put on more restraints on the players than to use their own characteristics and playstyles. Would the vertical relationship between the coaching staff and players be the reason for it? Kim: It is a bit related. In China, the players treat me as a friend. 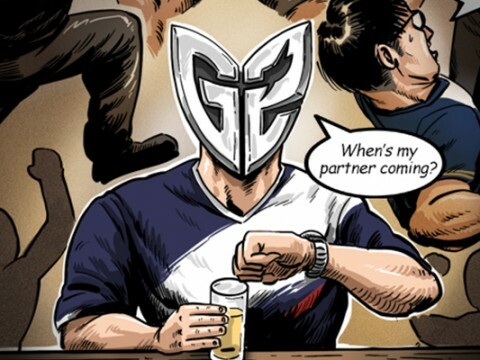 They’re not hesitant to make jokes which is something that can never be seen in the LCK. I’m not trying to say that the LPL style is right. I just think that the players and coaches should be able to freely communicate with each other. Our players are straightforward on feedbacks; I’m very straightforward as well. However, in the LCK, the players usually say that it was completely their own fault in feedbacks or interviews. The LCK players blaming themselves isn’t always a positive mindset. Mafa: The difference is about freedom. In China, players do not have difficulties when expressing what kind of champions they’d like to practice and why. However, I do think it is a bit restricted in Korea. Since they feel nervous and pressured, the players seem to have a hard time talking about which champion they want to use. The coaches feel pressured as well so they mostly recommended champions with high win rates. It feels like that their coaching career becomes threatened when trying out a new thing. I wish that the fans would understand more on what they’re going through and support the team when they try out something new. Like you said earlier, shouldn’t winning games be the top priority for a pro? Kim: Winning is very important for the pros. However, as I said, I ask the team staff to be careful about giving pressure towards winning. Well, the players are still pressured towards results regardless. That’s why I’m trying my best to not give any additional stress to them. We never allow anyone to say, “We lost because of you.”. Additionally, “We lost because of your pick.” is prohibited as well. Some concern that too many talented Korean coaches are heading to foreign leagues. What are your thoughts on this? Kim: I think the reason for this is because of the draft. Well, a team’s draft is a result from both the players and coaches. It’s not something that spontaneously comes from the coaching staff on stage. After considering the results in practice, we think about the variables and finalize our picks and bans. It’s something like a ‘promise’ between the coaching staff and players. 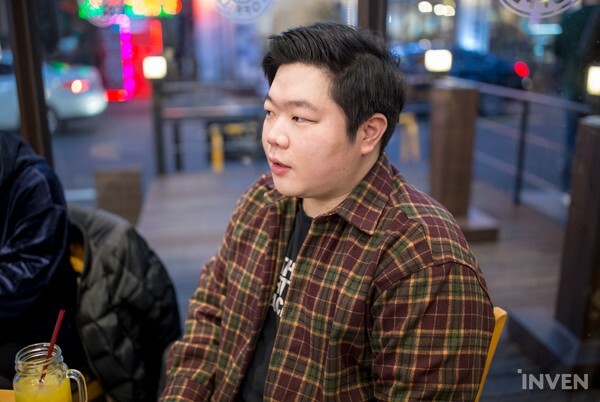 Mafa: I don’t really agree on that since the coaches that perform in Korea are very talented as well. Moreover, sustainability is really important since the pressure that the coaches and players feel is so intense. Will you guys ever work in Korea again? 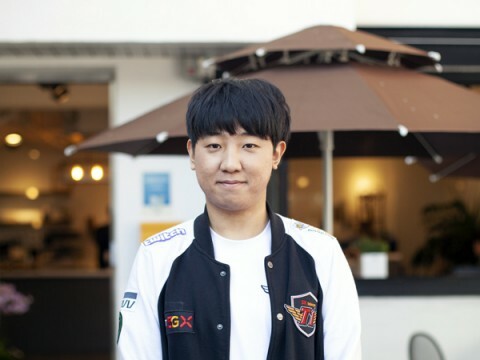 Mafa: I personally prefer to be on a single team for a long time. It’s not going to be easy to work in Korea since I have my military service issues. Also, I’m not that experienced yet. That’s why I’m quite concerned about getting hurt after being severely blamed. Kim: Not only Korea but I’m confident about working in any other country. I’m not afraid of challenging something new. Isn’t it a bit boring to be next to each other 24/7? 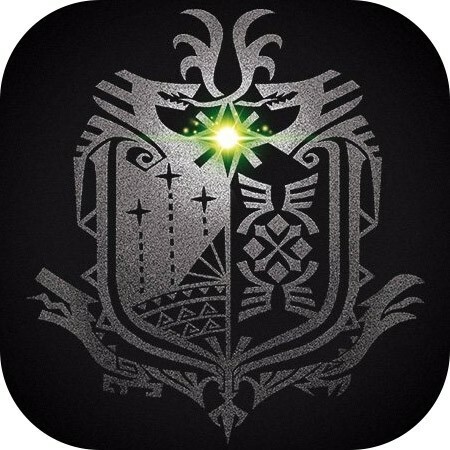 Mafa: To think of it… I'd like to point out something that is very helpful. As a matter of fact, Kim thinks about what he’d eat for lunch while eating breakfast. He also thinks about what he’d get for dinner while eating lunch. So, it really helps for a person like me that don’t periodically eat. Kim: I don’t allow the players to eat hot food a day before an official match. I’m not always that picky but I don’t let them eat hot food since it can give the players a stomach ache. You’ll receive quite a big amount of prize money and rewards. What will you do with that? Mafa: First of all, I’m going to buy my dad a car. I’m also going to buy lunch or dinner for the 3 people I personally thank. One of them is coach kkOma. Although we don’t really get in touch with each other that often, I’m always thankful since he was the one who led me to the world of LoL. Kim: Although it’s not specifically a car, I want to buy my parents something that is next in line to it. Besides that, I’m going to buy things that I personally needed. Sometimes the players give a present to their coaching staff after winning the Worlds. Anything you’ve forgotten to say? Kim: I’d like to talk about Duke. 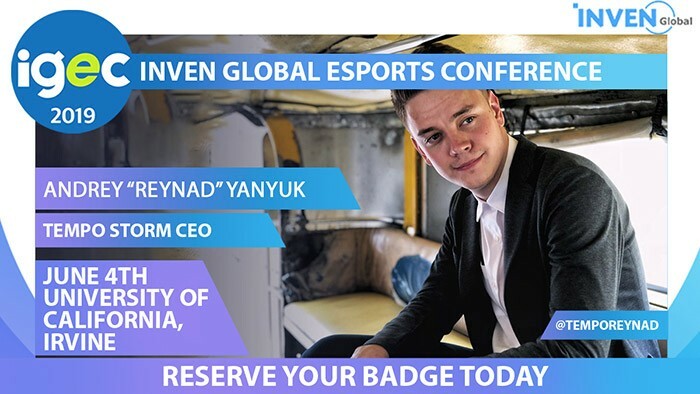 Sociability is such an important trait for a pro gamer. I want to give Duke 100 points on his sociability; he’s a big help for any team. As the oldest player in the team, he led the team atmosphere and the younger players. Mafa: Every single player performed very well. However, I still think that we were able to win because of our top laners. We wouldn’t have won this Worlds if we did not have either TheShy or Duke. Wherever you’ll be performing, next year would be a bit more pressuring than this year. Kim: It is rather hard to satisfy the fans since most of them want to see us win. Yes, it will be pressuring. That’s why I’ll need to try harder and deliver better results. Mafa: I actually feel thirsty for more than to feel pressured. I still have the MSI, and the LPL title which is a goal that the team did not fulfill yet, so I’m confident in doing better. Kim: We’ve made a huge accomplishment: winning the Worlds. I’d like to thank my coach, Mafa and the players for giving me such a great experience. Also, our manager, “Shaoru” provided us with a lot of support. The support from our staff members was the reason why we were able to win this Worlds. I’d like to thank everyone in the iG organization. Mafa: My head coach mostly said everything I’d like to say… Well, want to thank my family and fans that supported me. I also recognized that I was still remembered by numerous Korean fans; this indeed gives a positive momentum to work harder.